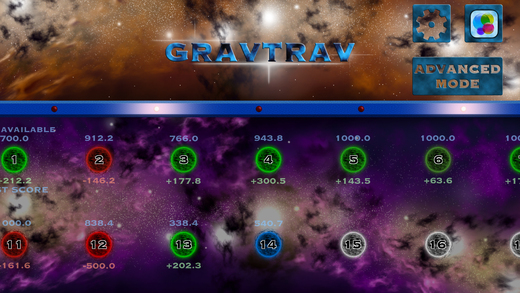 Toronto developer of one, Shiny Talisman released their third game, Gravtrav, on iOS this week. 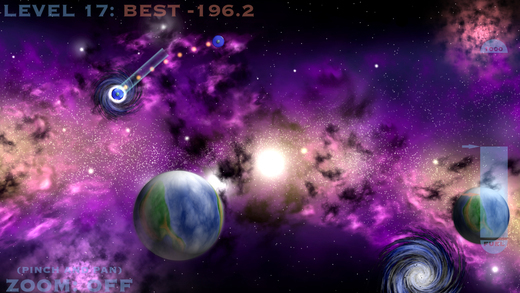 The game is a physics based, space game where you move between wormholes while also taking in account the gravitational pull from planets. It's a free to play game with no ads, so check out the description, trailer, and screenshots below! "Fly around the universe hopping from wormhole to wormhole. You’re not going to find much fuel so you’d better learn quick how to use the gravity of the stars and planets to help you get where you need to go. You are the Gravity Traveller. 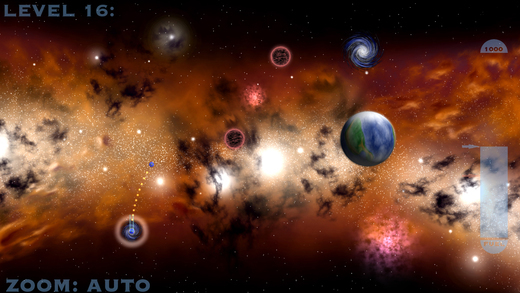 Pass through nebulae whenever you get the chance; there’s valuable fuel in there!" Make sure to also check out the developers other games, Warp Looter, and Caveman Cliff and follow them on Twitter. Download the game on iOS right here.